In business since 1995, Action Sports Company specializes in sports performance equipment to maximize the athlete's potential. Customers range from little league parents and coaches to professional training facilities to the serious recreational and/or professional athlete. Our products are manufactured to the highest quality but offered at the most reasonable prices. We carry a variety of nylon and polypropylene putting green turfs. Our turf is manufactured to the highest standards. 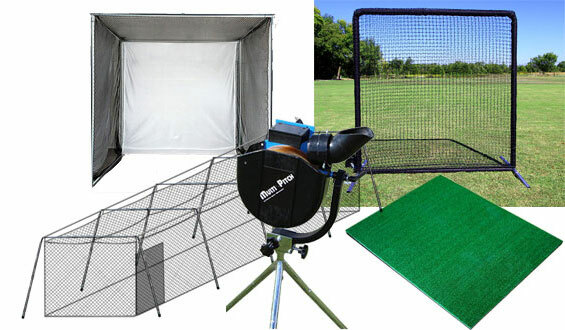 Browse through our large selection of sports netting, baseball batting cages, golf cages and golf nets, putting greens, and other baseball and golf equipment and you'll see why Action Sports Company has become a trusted authority in sports performance and wellness equipment.